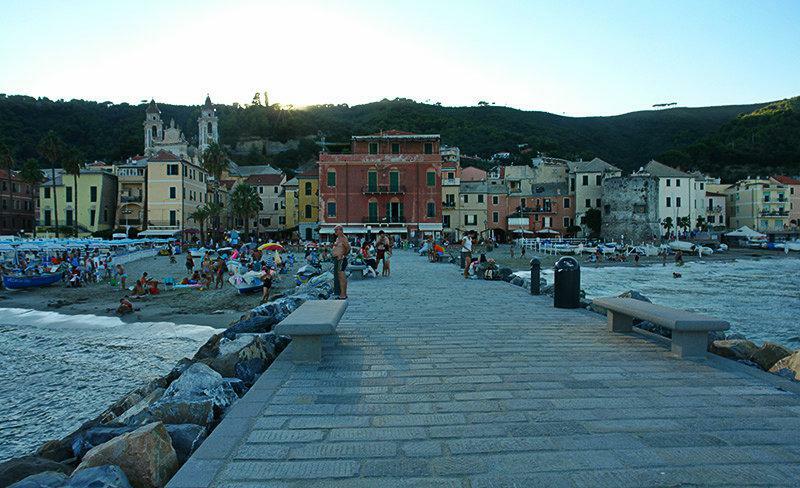 Visit the town of Laigueglia in Liguria, Italy and walk into both large squares and narrow streets. 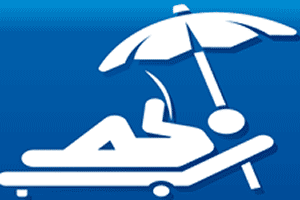 The sand on the beaches is very fine and suitable for those undergoing heliotherapy treatment and the sea has been awarded the "Blue Flag" award for cleanness. The hills slope from a height of 370 metres in Poggio Brea down to 165 metres in Colla Micheri, after which you go down to nearby Andora. 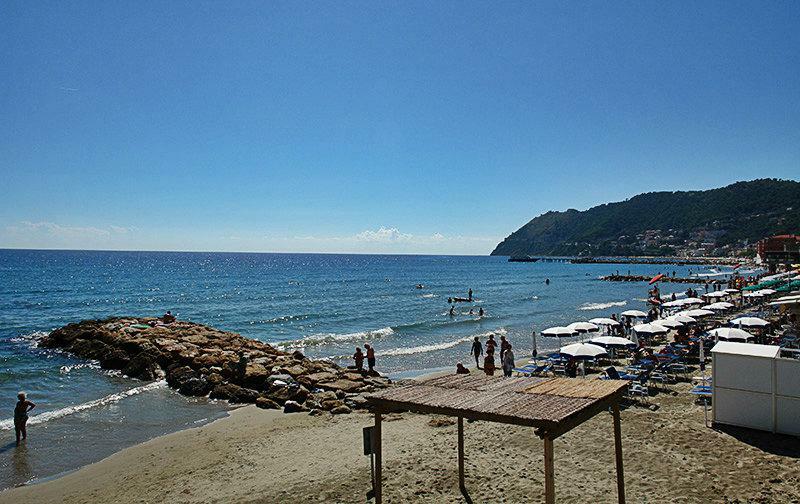 Local cuisine is noted for its seafood specialties: Capo Mele soup, "novellame di Zerro" (a characteristic brown-backed fish), Muggine mullet roe and fillet of tuna. There are also typical sweet specialities: "panzerotti" (jam-filled pancakes), "marunsin" (crunchy almond biscuits), "papuette" and "treie" (almond specialities in the shape of ducklings or mullet). 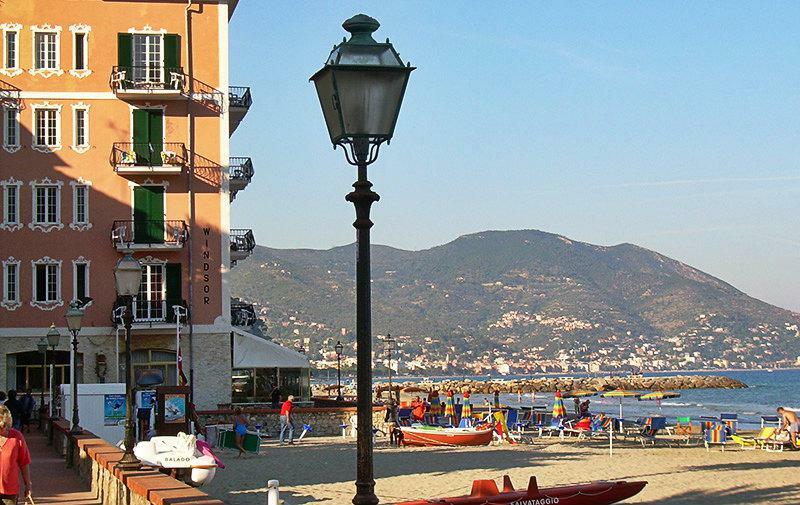 Laigueglia was the birthplace of Giovanni Battista Libero Badarò in 1799, a doctor and patriot who emigrated to Brazil and was condemned to death in 1830 for his liberal ideas. 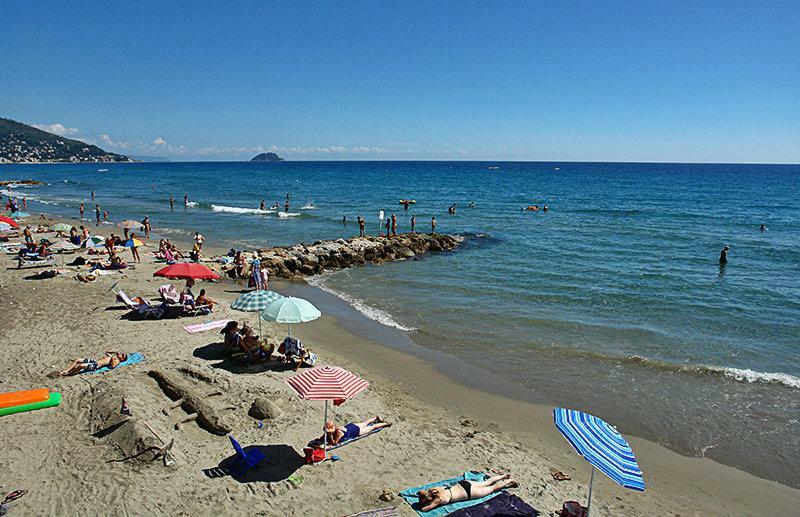 Situated in a well-sheltered position between Alassio and Capo Mele and between the hills and the sea, the ancient town of Aquilia was founded in Roman times but saw its greatest development from the seventeenth century, when coral fishing and maritime commerce put it at the centre of a trading network that covered the entire Mediterranean area, despite the continual dangers posed by the Saracens. The architectural layout of the town reflects the needs of both trading and defence, with large squares looking onto the sea and narrow streets winding up between the houses. 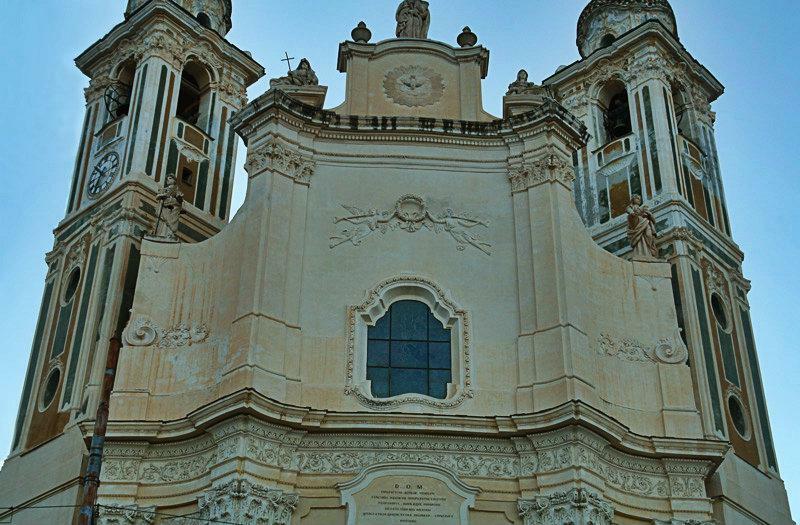 Here you can visit the impressive Baroque church of San Matteo (with works by Bernardo Strozzi and Giovanni Andrea De Ferrari) and the sixteenth-century watchtower, which has remained almost intact. The invasions that were once a nightmare are today an attraction: every summer the town relives the Invasion of the Saracens in a full-dress festival that ends with a firework display. 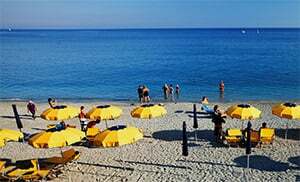 Modern tourist facilities have been built into the old fishing village without taking away its character and have brought new life to the town following the decline of maritime commerce: tourist facilities are complete, varied and extremely up-to-date. 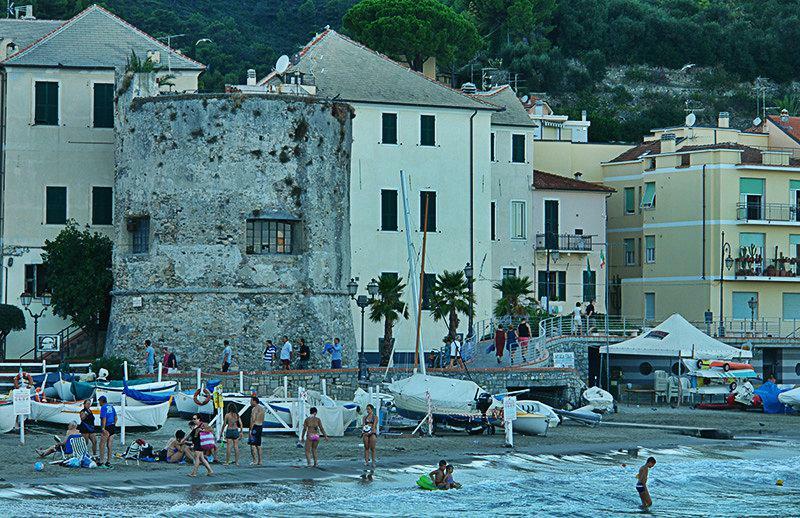 Laigueglia is one of the villages in the province of Savona, which lies in the Liguria region. 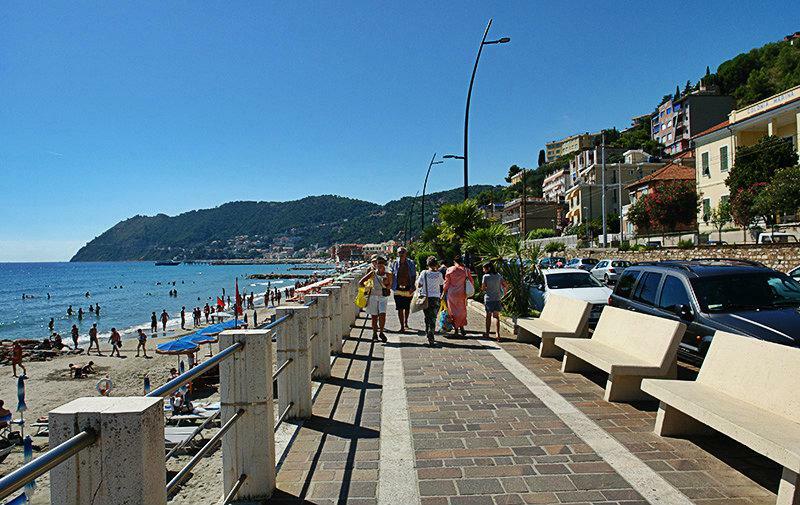 There are several other villages near Laigueglia, and they include: Alassio (4.6 km), Marina di Andora (5.2 km) and Moglio (7.3 km). 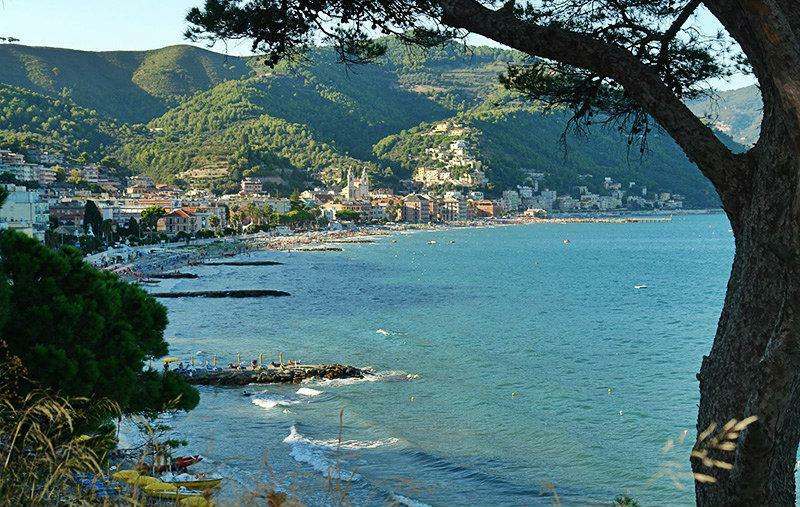 When coming from Genoa, take the highway exit to Andora and keep driving in the direction of Andora. 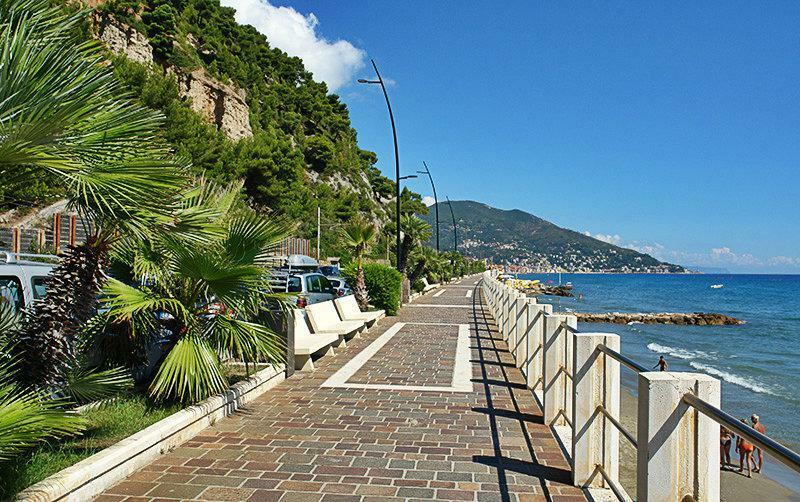 When you come to the SS1, turn left and drive along the sea up to Laigueglia.